After construction of the Canton Regency Nursing facility, it was determined that the site plan needed to be amended to include an additional drive lane to provide improved access to the building for firefighting and emergency response vehicles. 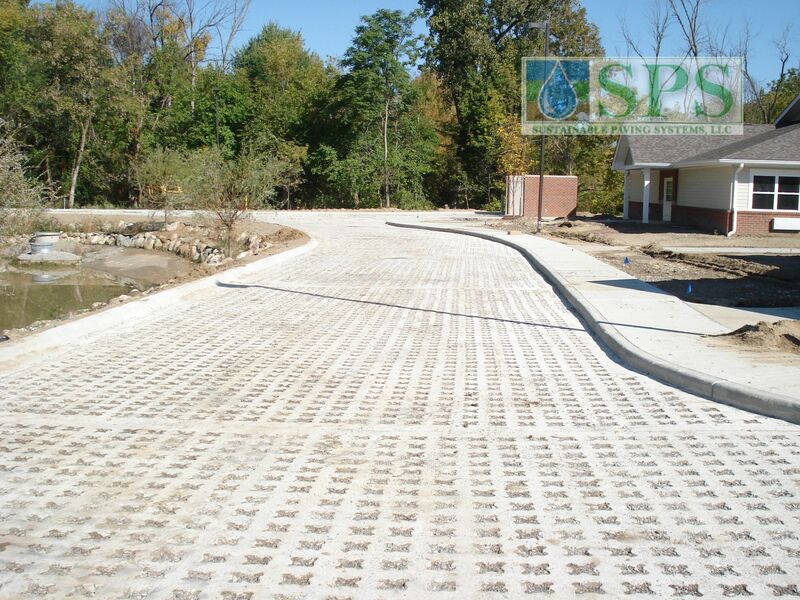 With forested wetlands and a county drain on site, placement of this second driveway was initially constrained by the site’s limited buildable space of only 35 percent. 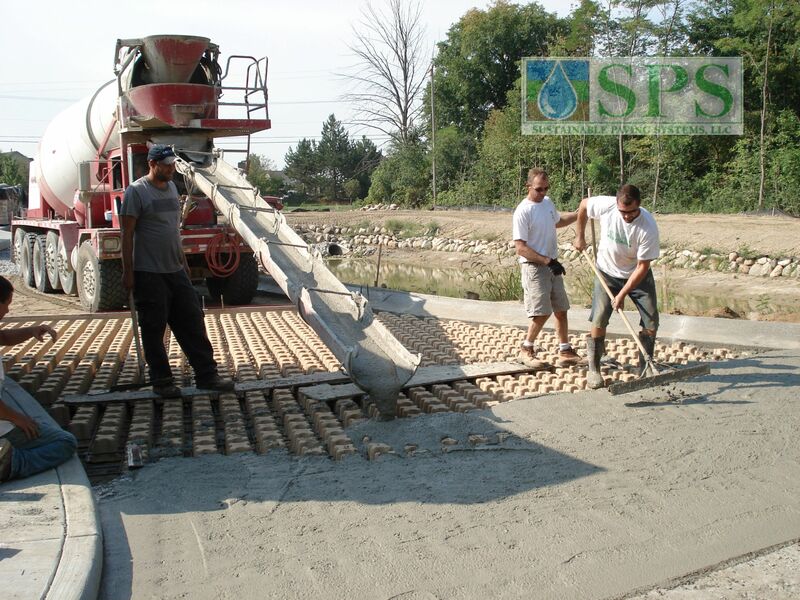 Because the selected location for the service drive was in a buffer zone near the site’s stormwater detention pond, the driveway paving system had to meet the requirements of two reviewing agencies: a pervious system capable of meeting Wayne County stormwater and zoning standards, and a paving system capable of meeting the Public Safety Board’s standards for a roadway with the ability to support fully loaded fire trucks with outriggers. In addition, the owner expressed concerns about maintaining and plowing any type of pervious pavement in the winter. 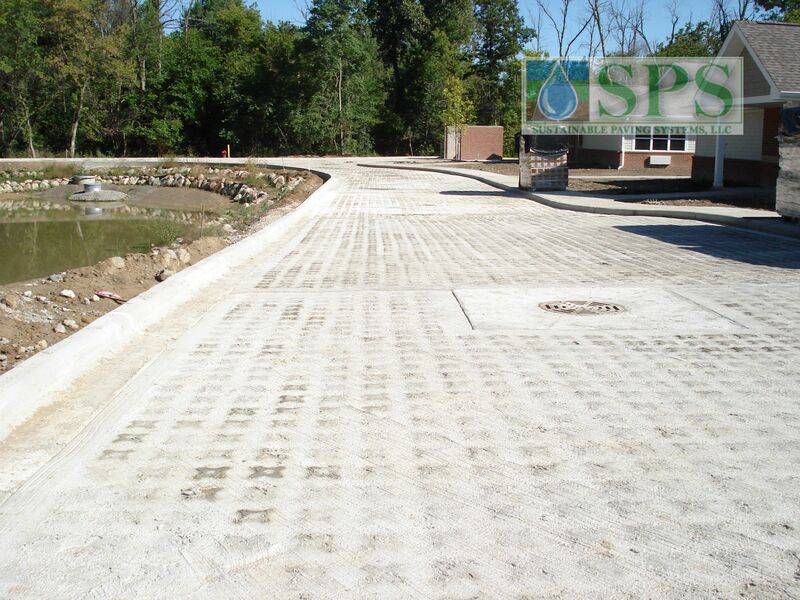 Zeimet Wozniak & Associates, Inc., a New Hudson-based civil engineering firm, contacted Jeff Skinner of CSI Geoturf, Inc., a distributor for Grasscrete, for paving options on the Regency site. 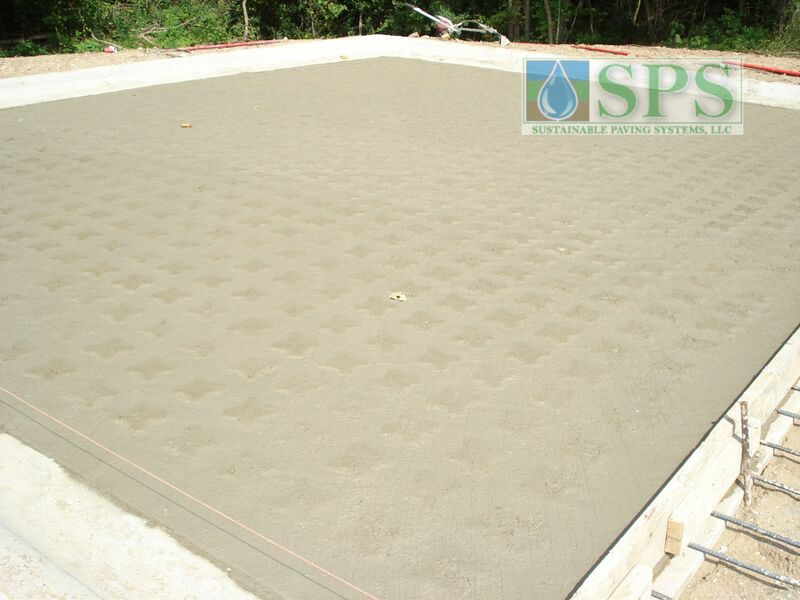 The Grasscrete system was recommended and later approved by the owner and all of the involved permitting authorities as the most feasible, value-added porous paving option. In August, 2011, T.H. 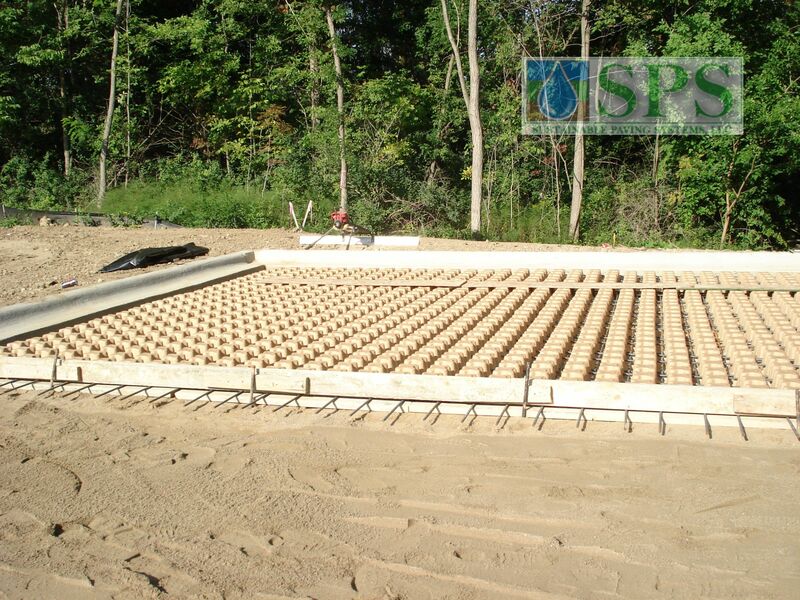 Marsh Construction and concrete sub-contractor, Vanston O’Brien, Inc. completed a concrete and gravel-filled porous access drive; the first Grasscrete system in the State of Michigan. Michigan has a rough/cold climate and Grasscrete can handle the freeze-thaw nature of it. The profile of the large void spaces in Grasscrete minimizes surface water freezing potential and any frost heave or other hydrostatic concerns.